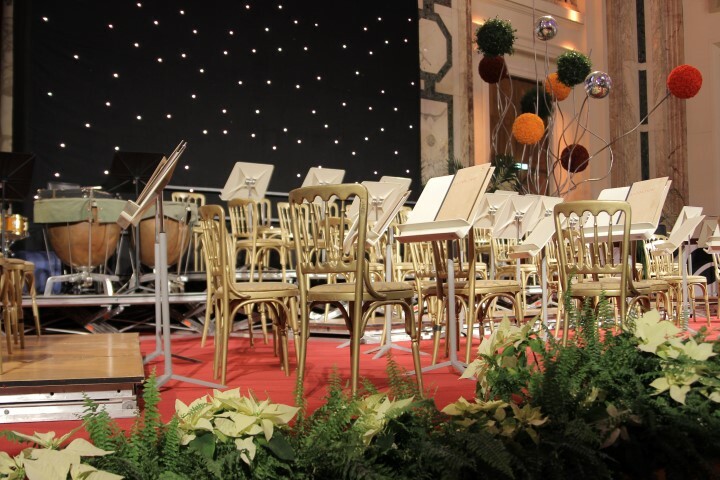 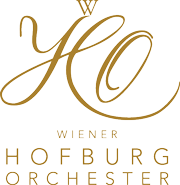 The Vienna Hofburg Orchestra organizes concerts of classical music by Johann Strauss and Wolfgang Amadeus Mozart in the most beautiful concert halls in Vienna. 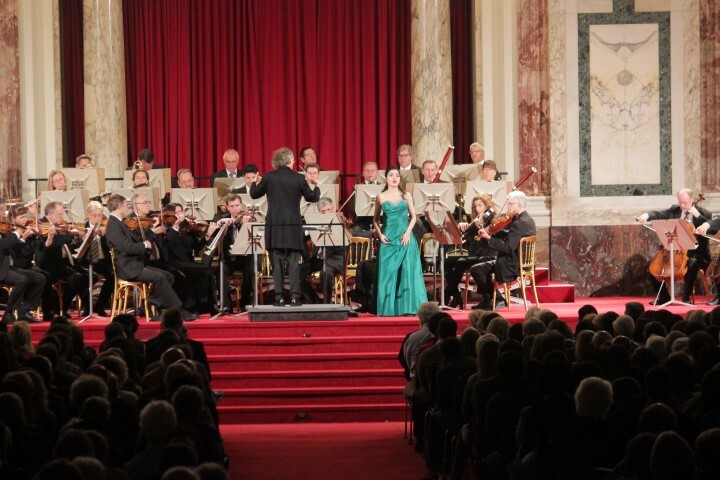 Arias and duets by Wolfgang Amadeus Mozart inspire in this festive setting, while the unmistakable melodies of Franz Lehár, Emmerich Kálmanns, Franz von Suppés, and above all the Strauss family already prepare us for the end of the year. 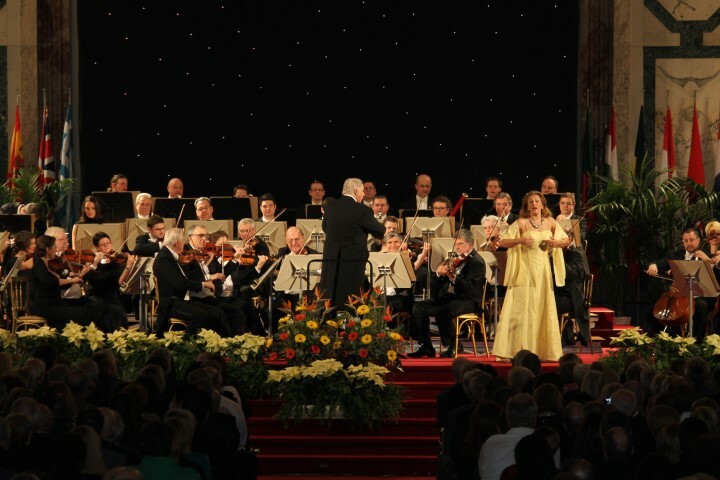 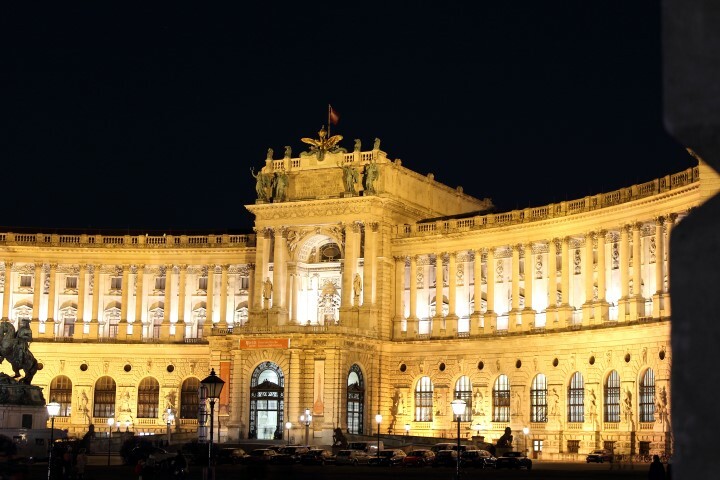 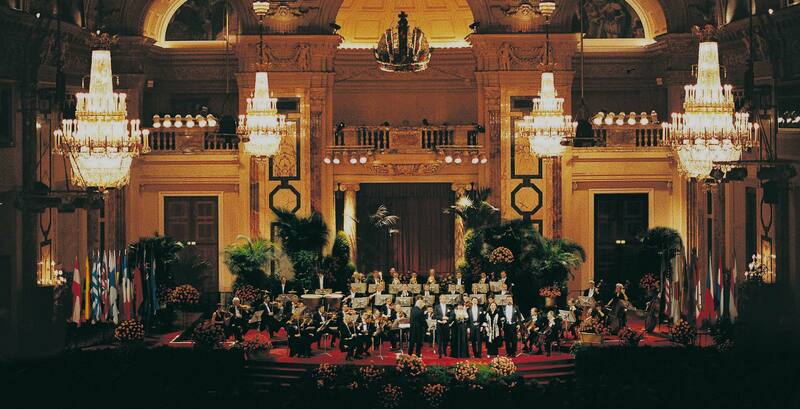 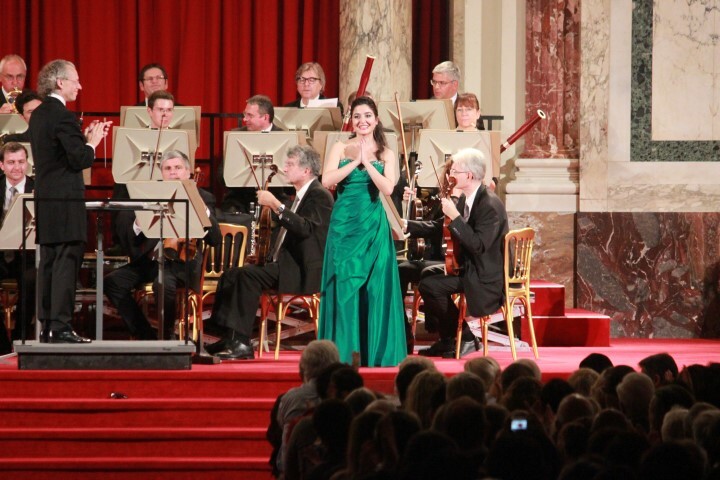 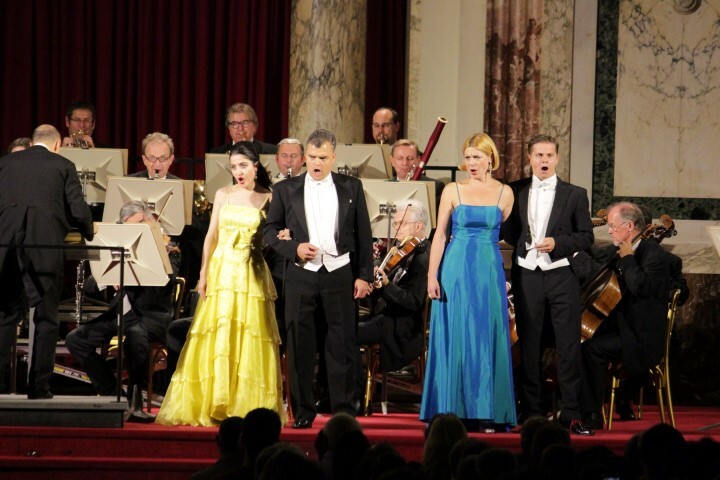 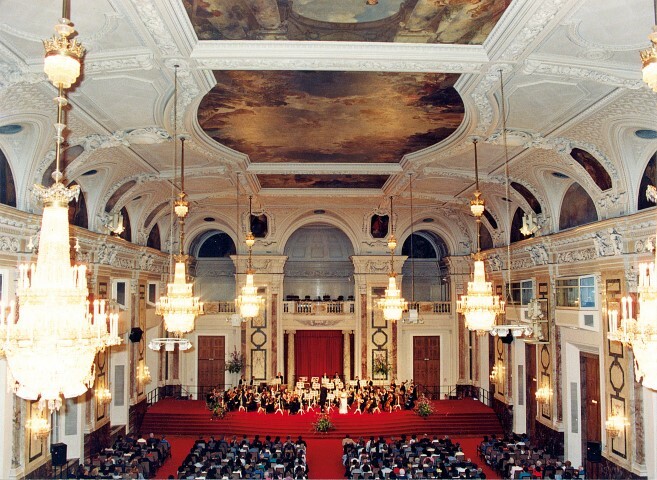 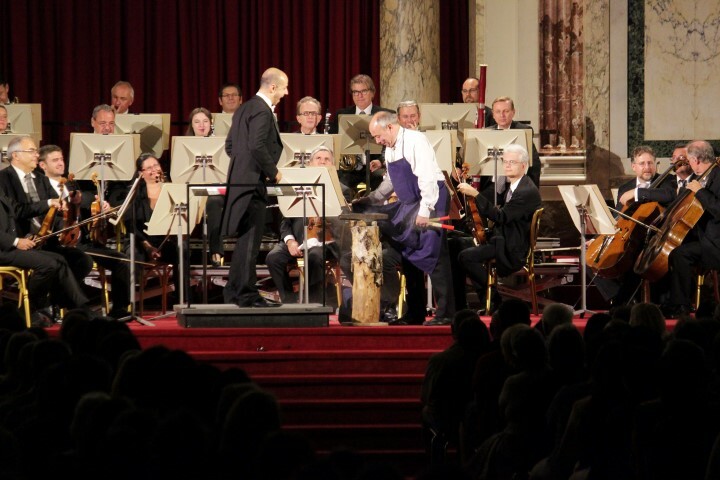 The Vienna Hofburg Orchestra will accompany four opera singers of international renown.